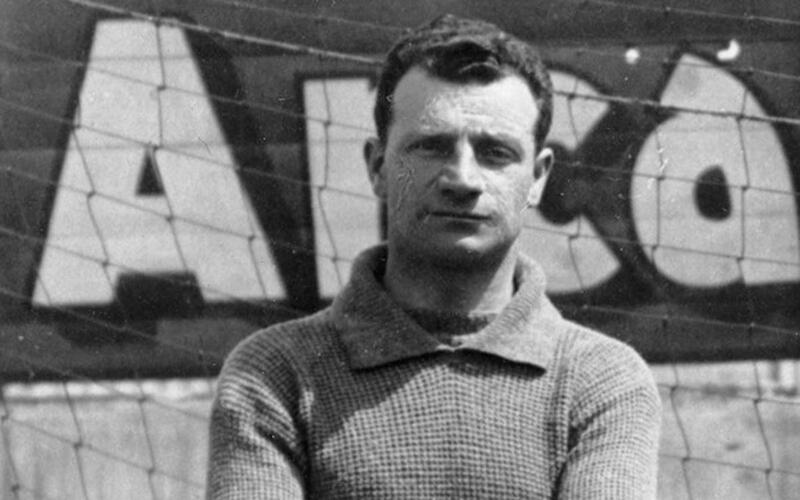 After the departure of Jack Alderson, the youngest coach in the Barça's history, his former team mate Jack Greenwell became player-coach in January of 1913. His stay in charge of the first team was a long one, his first spell lasted until August 1923 when he left for UE Sants. His second spell was shorter, from 1931 to 1933.